The Former Brunswick Gas & Coke Company Retort House was among a full complement of gaswork structures erected on this site by engineer Stephen Hutchison for the Brunswick Gas & Coke Company in 1891. The complex made and distributed gas to the Brunswick Council for street lighting as well as to the local community for domestic consumption. 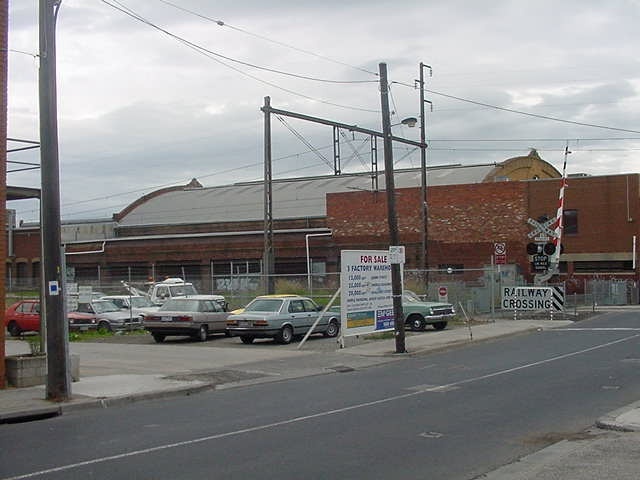 At the time several gasworks operated competitively around Melbourne and plants also existed in some country towns, all with retort houses. These large buildings were central to the gas making process, containing the retorts in which coal was stoked by hand and burned to give off gas which was then purified and stored in a nearby gasometer. Little changed in their technology during the nineteenth century, and Brunswick's huge arch roofed, polychrome brick building was the last built in the metropolis before the era of gas expansion came to an end. 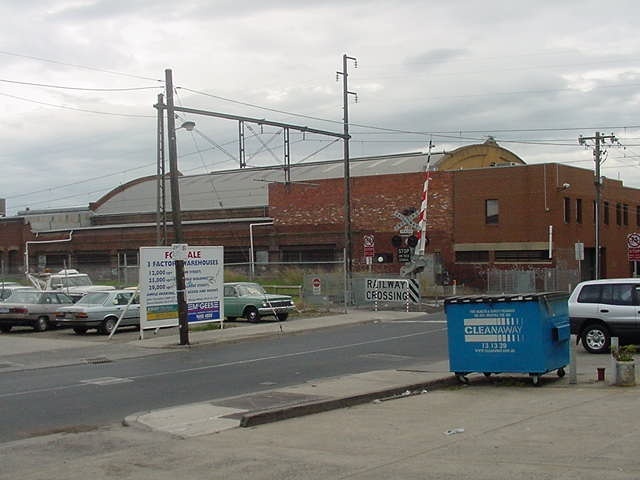 The company survived through the 1890s and briefly became the Brunswick Gas Works before closing in 1904. The Lux Foundry purchased the site in 1906 and the retort house served as the company's workshop for making their popular Lux brand stoves and ranges until the late 1950s when the firm was taken over by the Ferrier Company. In the early 1960s the company operated as Craig & Seeley Proprietary Limited and modern offices projecting the company's new image were opened on the site by Premier Bolte in 1963. The retort house was retained in the manufactory complex and the company's Chef brand stoves became an enduring household name. The firm was still employing more than 500 workers when it closed in 2001. 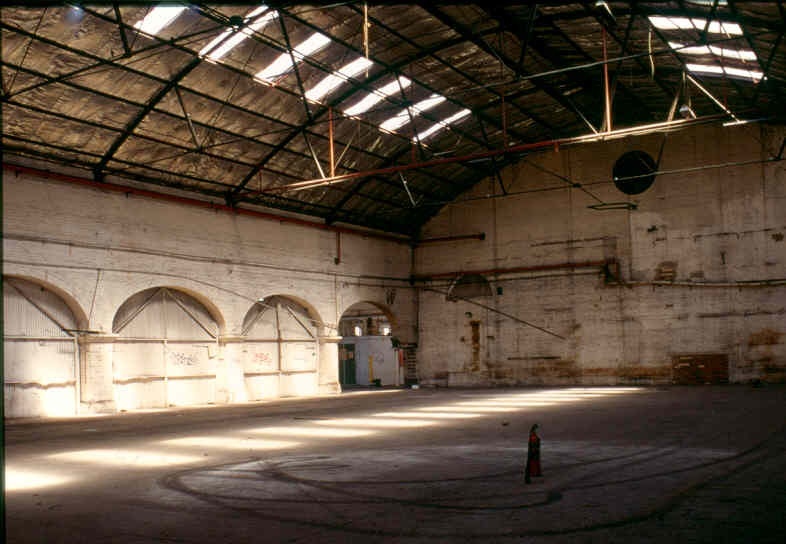 The Former Brunswick Gas & Coke Company Retort House is of architectural and historical significance to the State of Victoria. The Former Brunswick Gas & Coke Company Retort House is architecturally important as a rare building type. It is the last retort house to remain from several gas-making works built in the nineteenth century around Melbourne. While some remnant buildings survive from Melbourne's once large gas infrastructure, this is the sole retort house known to remain standing. 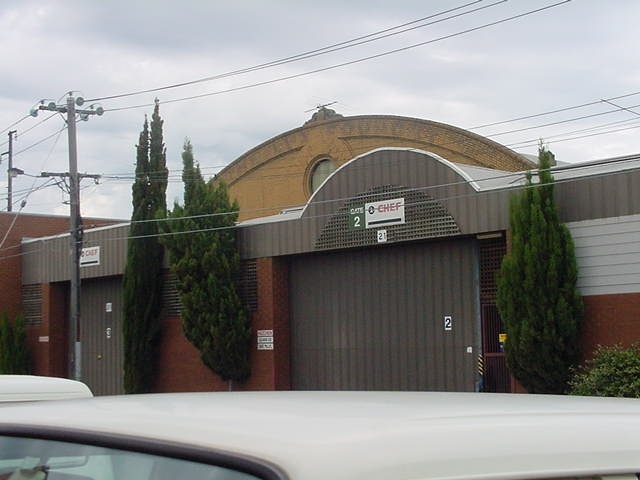 A twentieth century example stands in Bendigo. The Former Brunswick Gas and Coke Company Retort House is historically important for its association with the gas industry. The site has a long history of association with the industry, first as a gasworks where gas was manufactured, then as a foundry where cast iron stoves were made and more recently as a modern plant for manufacturing gas appliances. 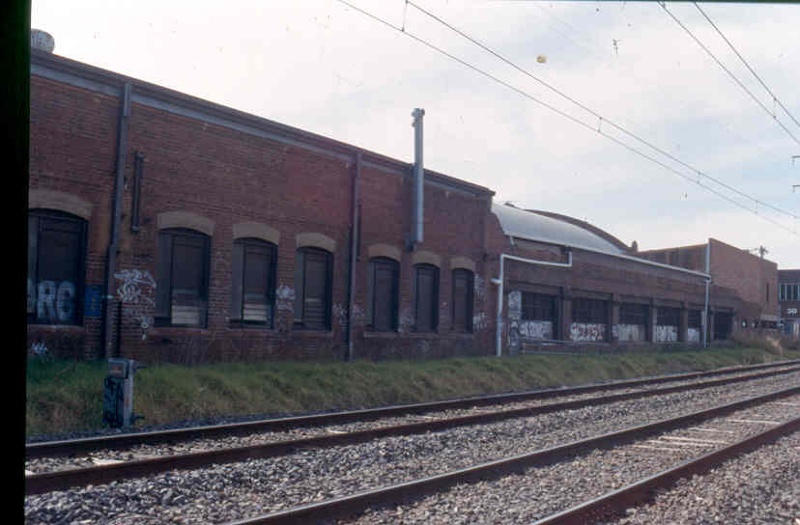 The building is representative of the boom period of Melbourne?s once expansive gas industry and the competition that developed between the Metropolitan Gas Company and several suburban companies. The retort house stands in juxtaposition with the modern Craig & Seeley offices of 1963, the two buildings providing a narrative of our changing use of gas and its associated technologies. 1. 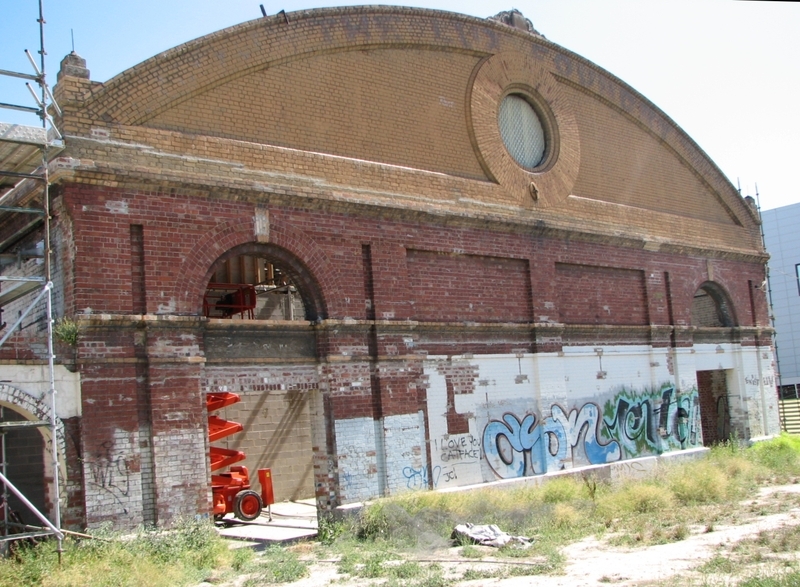 The building known as the Former Brunswick Gas & Coke Company Retort House shown as B1 on Diagram 2027 held by the Executive Director. 2. The land shown as L1 on Diagram 2027 held by the Executive Director. * Repairs and maintenance which replace like with like. * Works required for making the buildings safe and protecting them against weather and vandalism, including temporary fencing and closing up of openings. * Removal of fabric which has no impact on the retort house and associated workshop buildings. The former retort building is historically important for its rarity and for its long association with the gas industry, first for functioning as a retort house, then as a foundry for making cast iron stoves and more recently as part of a modern plant manufacturing gas appliances. The most important parts of this building are the nineteenth century components of the brick structure that demonstrate the size, function and design of the former retort house. The bow truss framework supporting the large arched roof, the openings within the building as well as those along its external walls demonstrate the principal characteristics of a nineteenth century retort house. 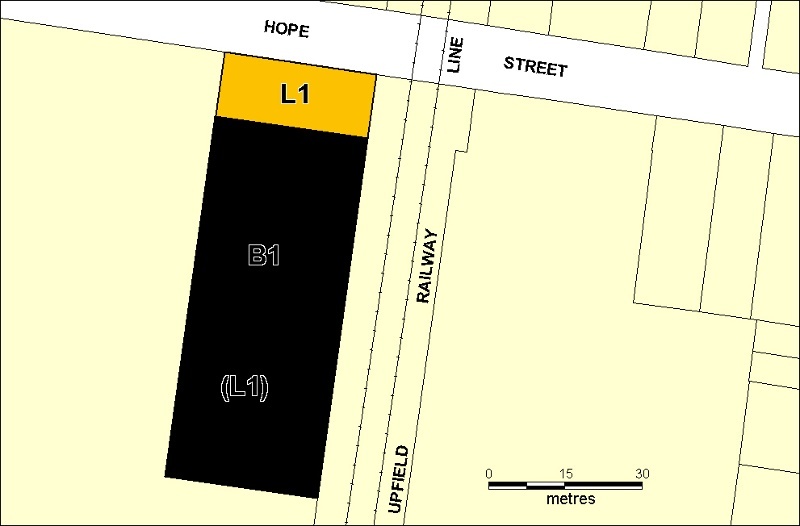 The retort house ‘aisle’ alongside the rail line would have served as a coal bunker facilitating direct access for black coal railed (from NSW) to the gasworks. The faint writing on the front gable is important as an indicator of the long phase during which this building functioned as the Lux Foundry. Owners are encouraged to remove accretions that obscure the front of the building. It is preferable that the bricked-in side arches on the west side are reversed to expose their original window openings and that paint is removed from the interior/exterior surfaces to reveal and enhance the original stone and brick colours and textures. The original building may have had a lantern and/or ventilator extending along the middle of the arched roof. The ‘aisle’ on the east side of the structure would appear to be original according to photographs of other nineteenth century retort houses. These photographs show an aisle (coal bunker) on one side of the structure only; the other side is an elevation of large arched windows. 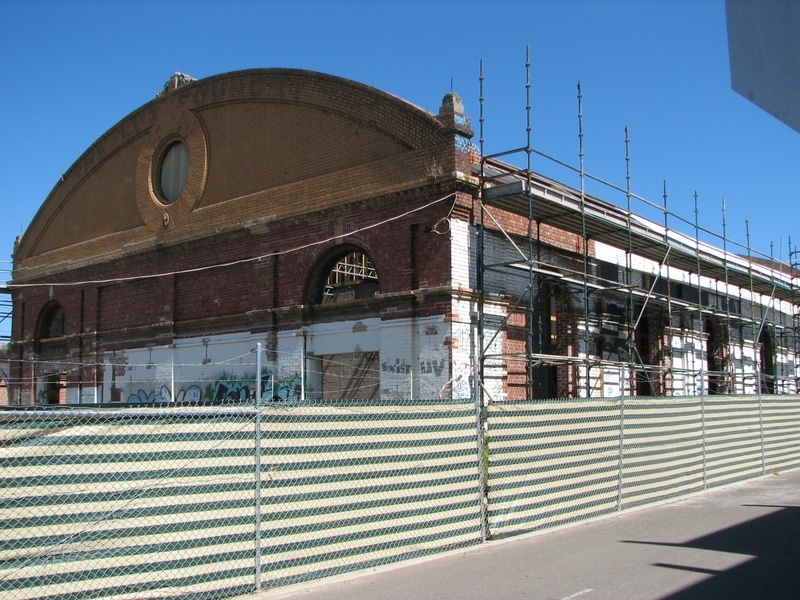 It is recommended that a Conservation Management Plan be undertaken before commencement of any redevelopment of the site and/or demolition of buildings abutting the retort house and Craig & Seeley offices. If the site is to be subdivided, developers are encouraged to preserve the historical association between the retort house and the Craig & Seeley offices through an appropriate method of interpretation.